If you are the right person for this role you will relish a challenge… You will take pride in providing a best in class recruitment service to our Hiring Managers and candidates and strive to bring innovation and change where it is needed. You will be responsible for recruiting for one of the largest organisations in the country, a company that you can be proud to tell your friends and family you work for. 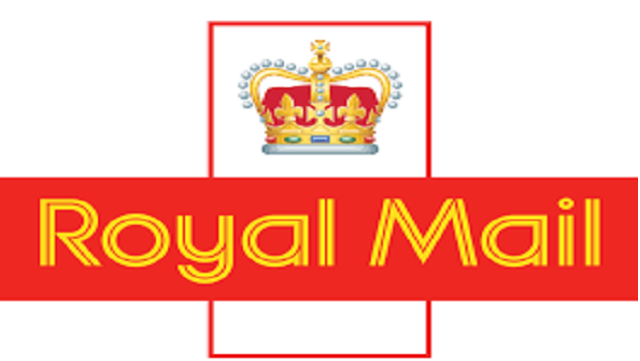 This role is responsible for recruiting Operational Managers in the Royal Mail Delivery Function and across our Central Functions areas (HR, Finance, Legal etc.). Managing a team of circa 20 recruiters you will report to the Senior Manager – Permanent Recruitment and partner closely with HR People Teams and Hiring Managers across the business. • Engage with customers and colleagues to ensure the recruitment plan is on track and delivers an appropriate recruitment service for permanent recruitment that meets business needs in each geographic region. • Manage cost effective approaches for sourcing and selection that generate a pipeline of highly desirable and diverse candidates using appropriate tools. Management System (Success Factors) and any other additional systems including those used by third parties (e.g. selection platforms, online CV systems etc.). • Ensure that spend applicable to this area of permanent recruitment is managed appropriately, exploring ways to reduce costs while maintaining a high level of quality. • Help collect and report on trends within recruiting, including local conditions and competitive institutions in various geographic locations to develop longer term recruitment plans in those areas. • Working with internal and external subject matter experts to ensure that appropriate sifting and selection methods are in place and followed for specific roles and skill sets. Helping manage and co-ordinate assessment centres and selection events that both engage the business in recruiting effectively and ensure that wider markets have easy access to apply for appropriate roles. • Creation of talent pools and “just in time” recruitment for key skills required in the organisation, working towards being an employer of choice for specific role types and having an appropriate talent pool. You will be a professional recruitment manager with excellent influencing and communication skills. You will thrive on working in a fast paced environment, be a dynamic self-starter and have experience of leading and motivating an in-house or agency recruitment team. With strong knowledge of relevant UK Employment Law and legislative requirements you will also understand all aspects of the recruitment lifecycle including the latest sourcing tools and techniques, a working knowledge of recruitment systems and experience of managing relationships with 3rd party agencies. You will have a track record of managing large recruitment projects and the ability to build strong relationships with senior stakeholders, working creatively to meet their requirements. At Royal Mail we connect companies, customers and communities across the country, delivering a ‘one-price-goes-anywhere’, universal postal service to more than 30 million addresses. As a FTSE 100 Company, we are focused on being recognised as the best delivery company in the UK and across Europe.